Learn the date when Borderlands 3 is expected to release for PlayStation 4, Xbox One, and PC. Borderlands 3 is real, and no, we're not talking about third series entry Borderlands: The Pre-Sequel. 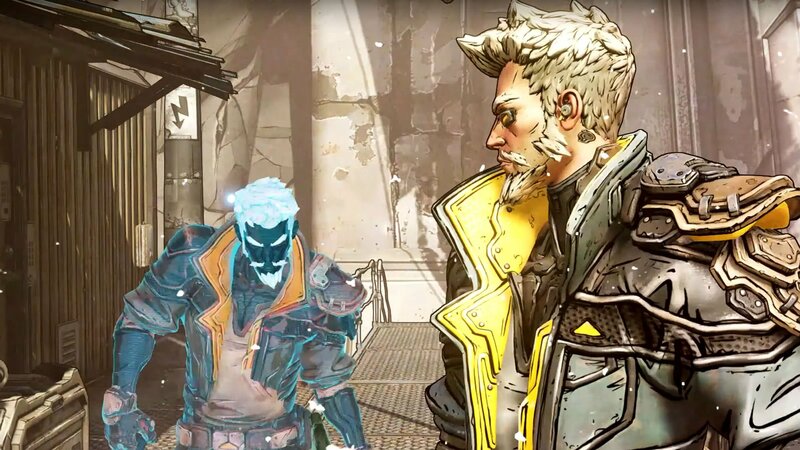 Gearbox has been holding onto the latest numbered series entry for some time, and it's finally ready to unveil a proper release date for Borderlands 3. Gearbox finally confirmed Borderlands 3 at PAX East 2019, but aside from a new trailer, there was no clear indication of how soon it might launch. However, just a matter of days later, a post that was quickly deleted from the official Gearbox Twitter account indicated that Borderlands 3 will release on September 13, 2019. Beyond the release date tweet, another deleted post included a teaser video indicating that Borderlands 3 would be exclusive to the Epic Games Store. Again, these tweets were removed after going live, and their "mistaken" posting on All Fool's Day could very well be a deliberate action. Whether or not the September 13 release date is accurate, Gearbox told series fans that the proper Borderlands 3 release date would be revealed on a live stream planned for April 3. Whatever the actual Borderlands 3 release date may be, we'll find out what it is on April 3. Given that we're now in the Year of the Borderlands, fans can certainly expect Borderlands 3 to release soon. All the current details point to Borderlands 3 releasing on September 13, and we'll know for sure when Gearbox drops the official announcement on April 3. For the latest Gearbox-flavored looter-shooter coverage, be sure to stop by Shacknews' Borderlands home page.